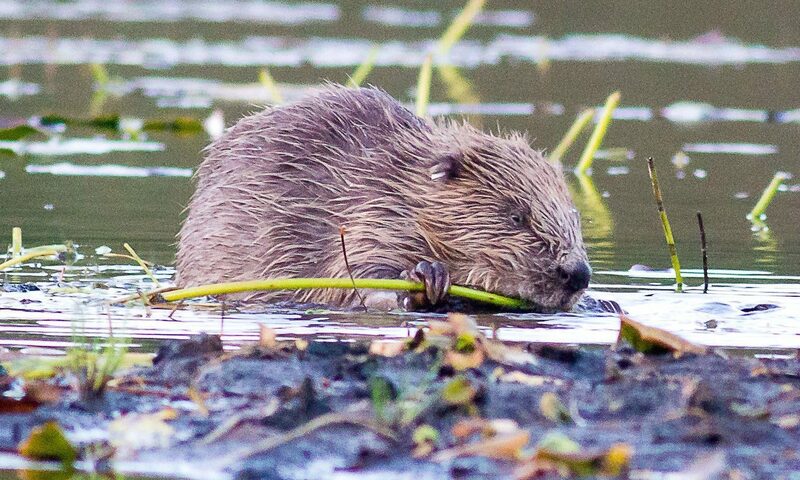 The Environment Secretary ridiculed a plan to send “kill squads” to deal with Tay beavers before MSPs backed her controversial reform to give them protected status. 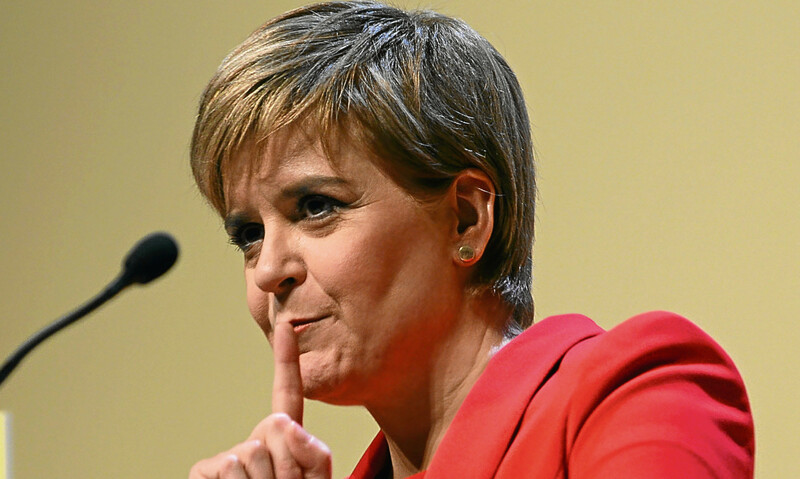 The First Minister faced calls to apologise for describing a serving police officer’s comments on pay as “disgraceful”. Tay Cities Deal bosses are not seeking the extra £50 million from the Conservative Government demanded by the SNP, Holyrood was told. Labour has promised 50,000 energy jobs for Scotland with Dundee seen as a potential hub for the country’s “green industrial revolution”. A Labour government in Scotland would introduce free bus travel for all, its leader Richard Leonard has pledged. 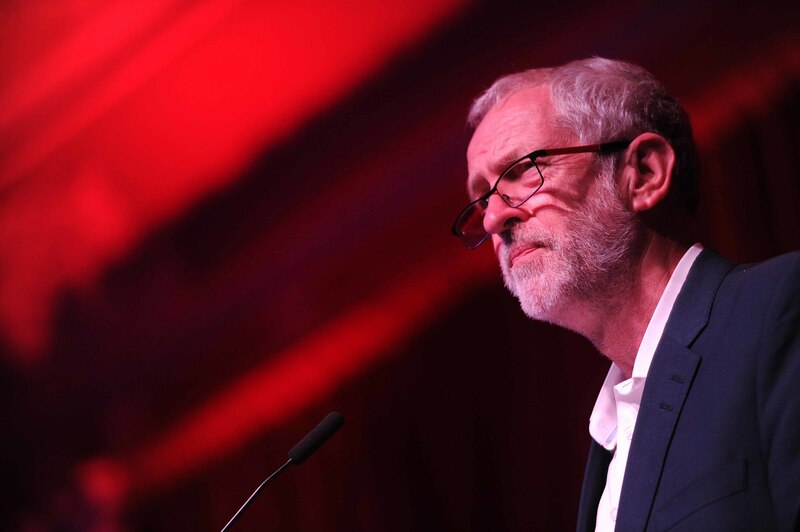 Labour leader Jeremy Corbyn is set to meet victims of Dundee’s jobs crisis during a visit to Michelin. 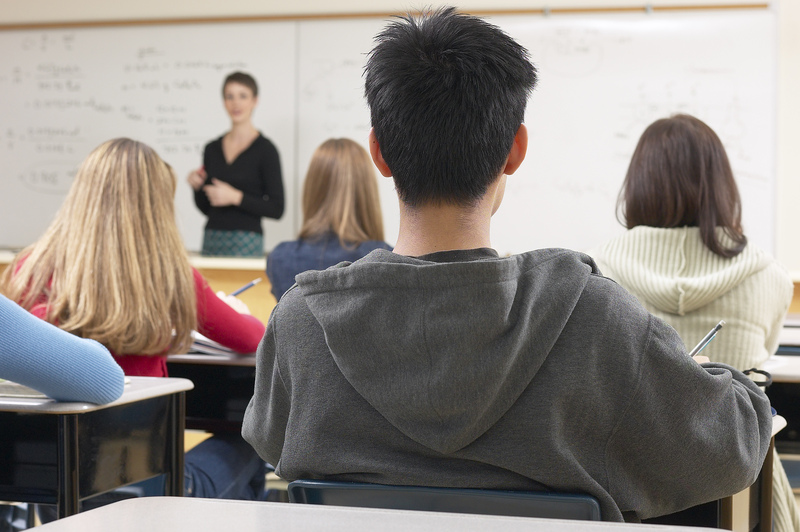 Violent behaviour by pupils is being rewarded with trips to McDonald’s, Labour activists heard. A drinks body has called for Labour to abandon its plans for a new alcohol tax. Jeremy Corbyn is in Dundee today to rally Labour troops in Scotland.